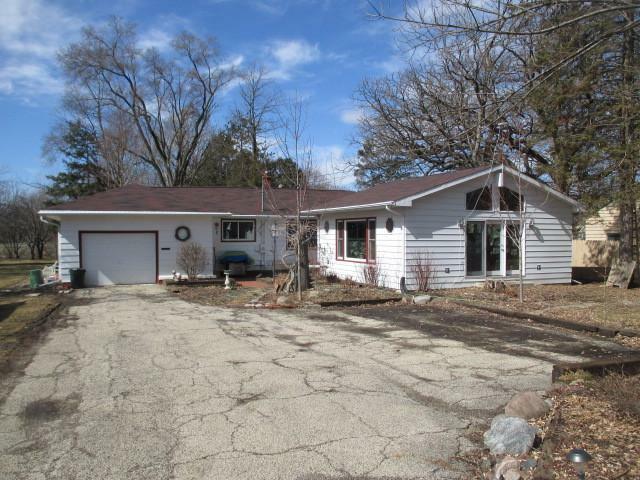 Just under an acre in town on scenic Lake Street. This home has so much to offer! Everything that makes Grayslake appealing is close including schools, Central Park, 2 Metra Stations and a quaint yet vibrant downtown known for its shops, dining and festivals. 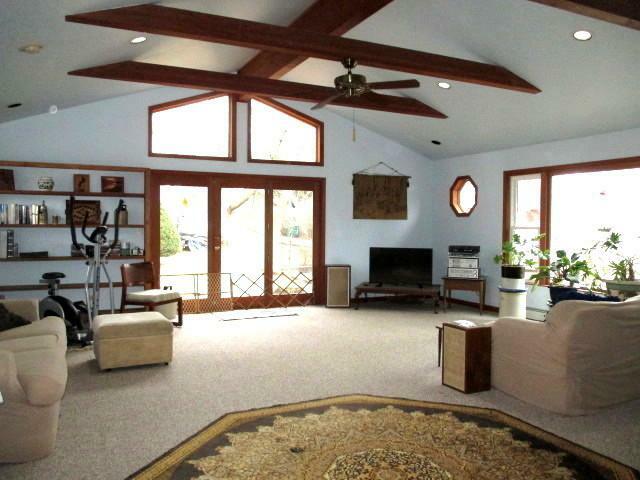 The large living room has a vaulted ceiling and provides plenty of room for comfort and style. 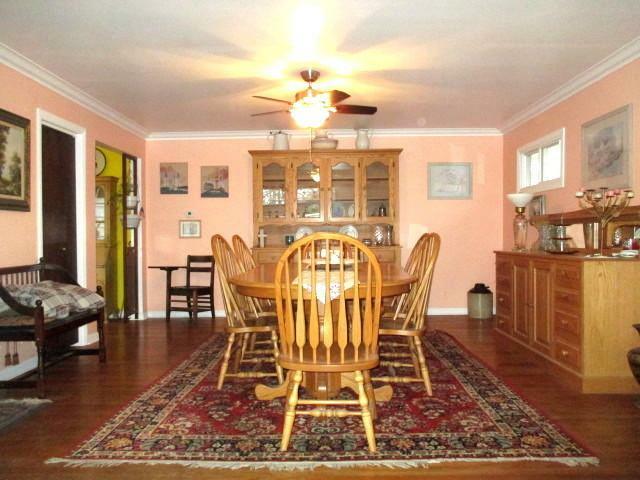 The dining room has hardwood flooring and crown moulding. A breakfast area off the kitchen. A good size main bedroom with sliding door to the deck. Perfect for morning coffee or tea. Finished partial basement has a shower stall. A 1 car attached garage with shop, and a 2.5 car detached garage. Plenty for car, hobby or storage use. 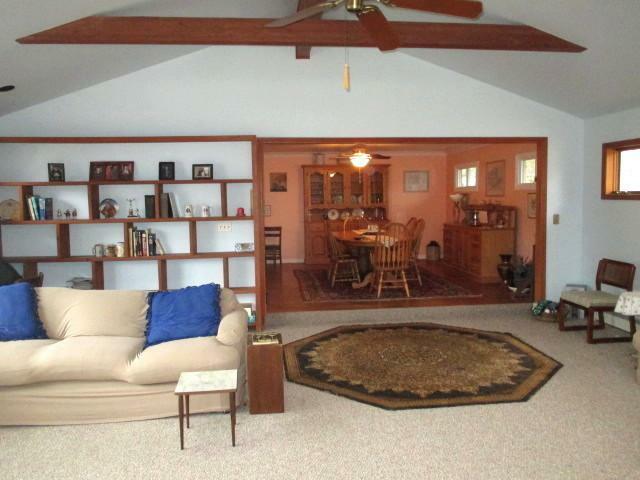 Additional conveniences include a mud room entry and a staircase access to the attic. Low maintenance exterior with newer roof, windows and leaf guard gutters. The bathroom was recently remodeled and the interior refinished. Then there is the beautiful yard. This home needs to be seen before it is gone. Lot Dimensions 75 X 533.82 X 87.55 X 580.